This Duct Tape Marketing Boost+Video Program is designed to improve your presence for local search and online reputation, with the addition of a marketing video with local video SEO. It is not meant to be a full-blown marketing plan and set of tactics, it’s the foundation of what you need right now to increase the findability of your business for local search rankings. Adding a video with local video SEO services provides an extremely valuable addition to help your business be found online. The following is a comprehensive list of initial and ongoing activity that comprises the Duct Tape Marketing Boost+Video Program by Changescape Web. Develop keyword content plan – List of key themes that will be the focus of any SEO opportunities. Perform basic SEO activities – Execute basic SEO activities improve local SEO. Perform Local Video SEO activities – Execute local video SEO activities for one video and one keyword phrase to improve local SEO. Create key metrics dashboard – Creation of a client dashboard to monitor growth and improvement in key indicators such as website traffic, reviews, video vies/engagement, and keyword ranking. 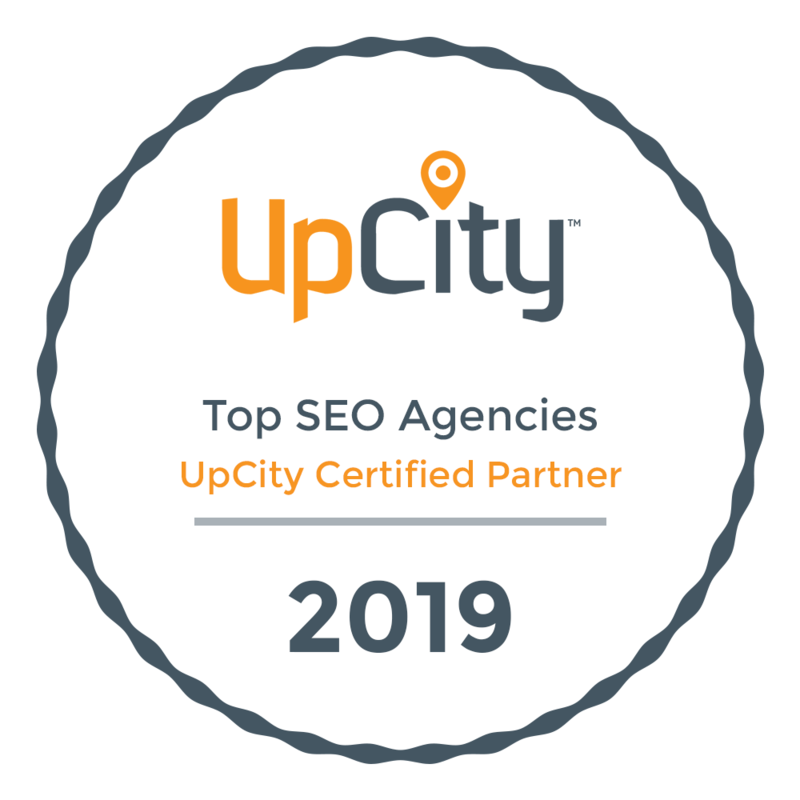 Month 2 and beyond – Begin basic local SEO and local video SEO activities, manage and update business directory listings, facilitate and manage online reviews, provide monthly reports and conduct monthly meetings. You can also double up on the first month to accelerate the program to include the basic local SEO and local video SEO activities (which normally start in month 2). Video creation and production is typically done in the first 30 – 45 days if we are working with a new or edited video. Contact us to learn more about the Duct Tape Marketing Boost+Video package.